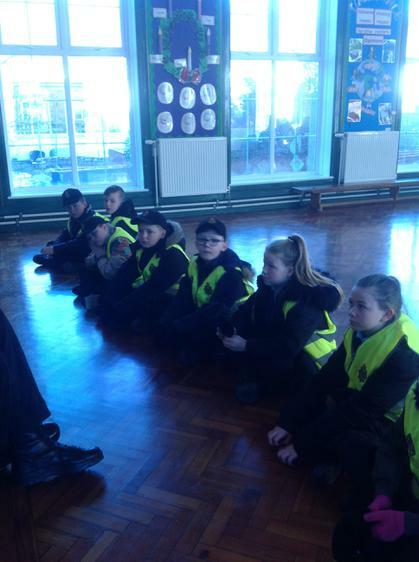 We are now registered on the DAAC website. 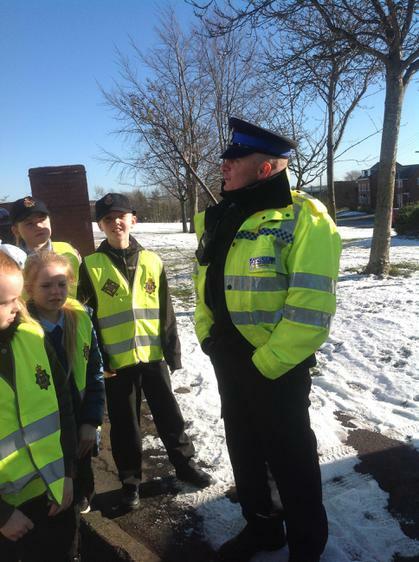 Keep checking the website for up to date information and to see what is going on within Durham. 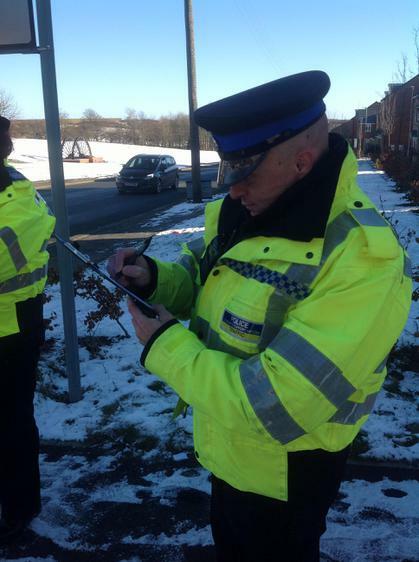 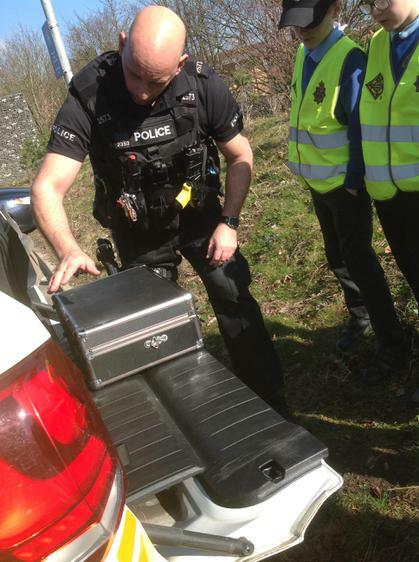 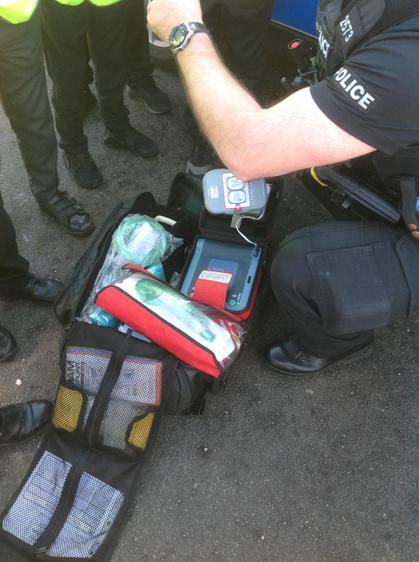 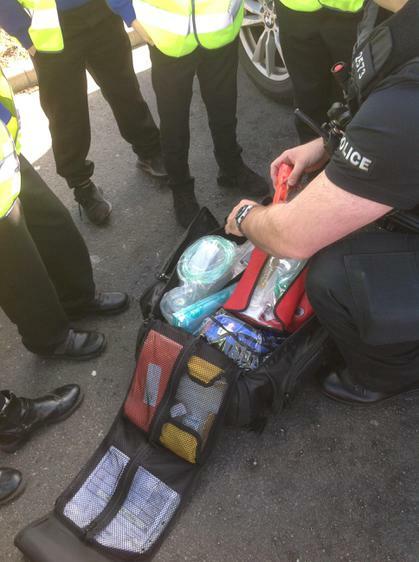 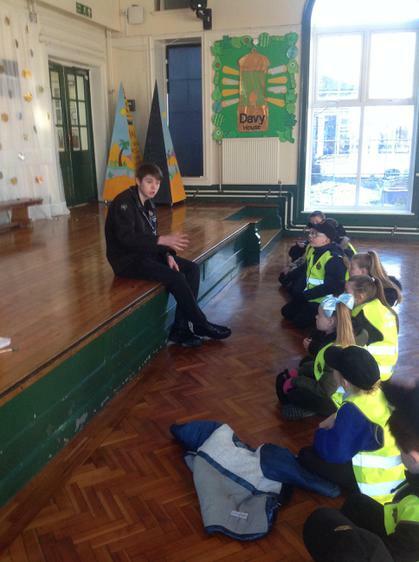 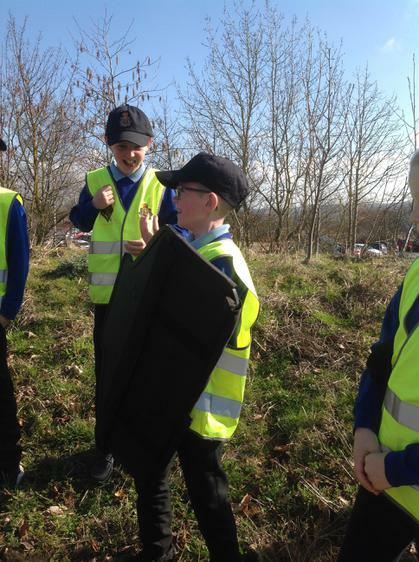 We enjoyed our first community liaison event, helping to make Shotton as safe as possible. 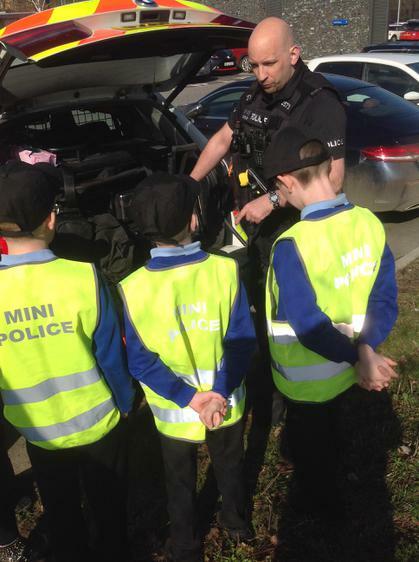 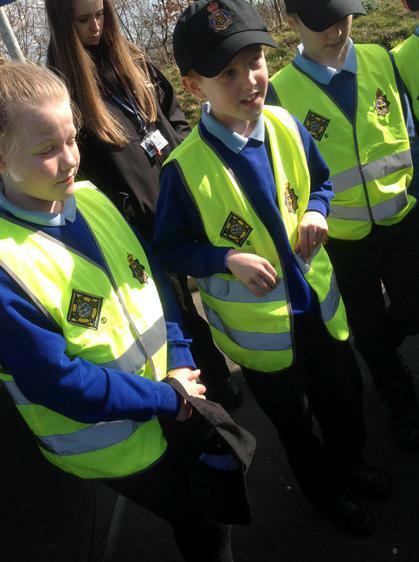 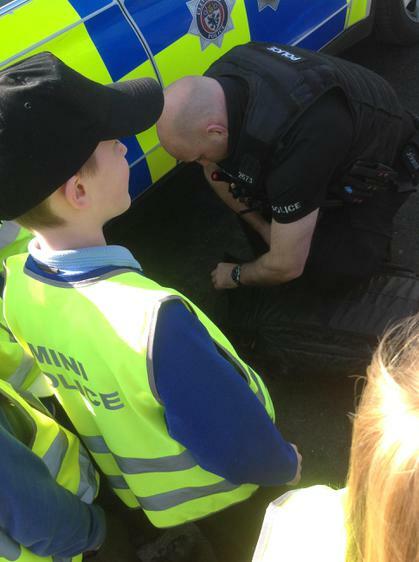 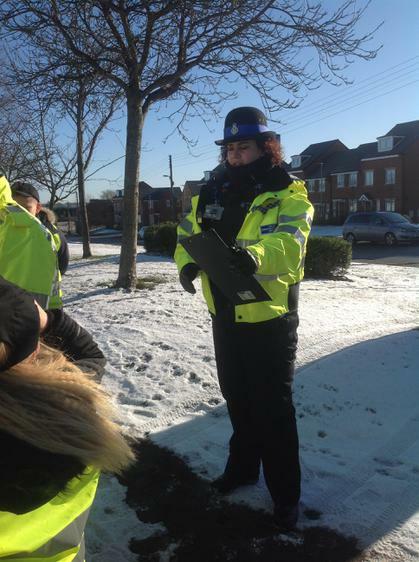 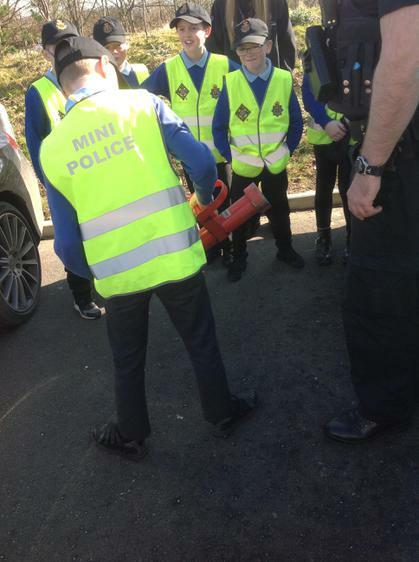 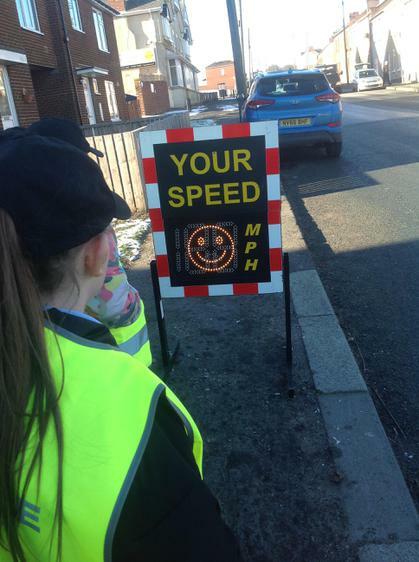 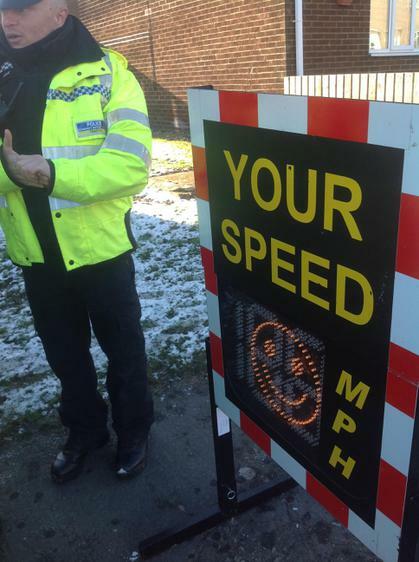 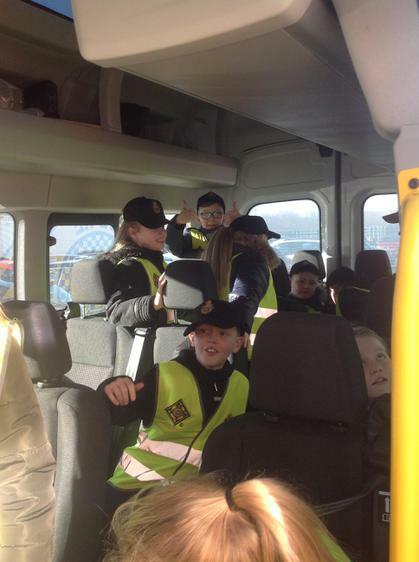 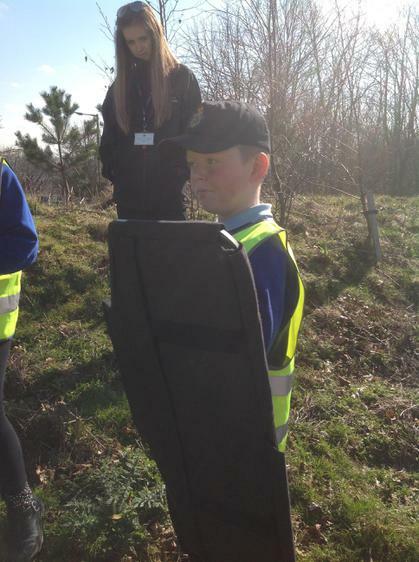 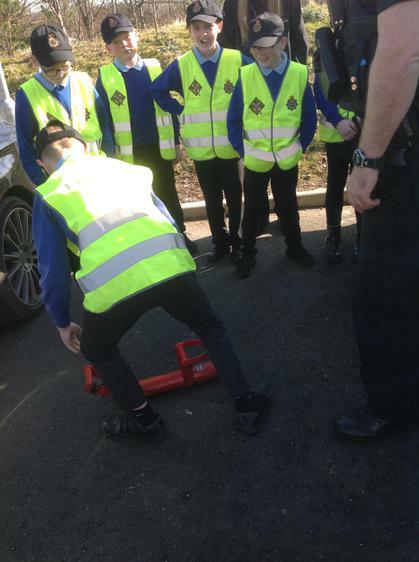 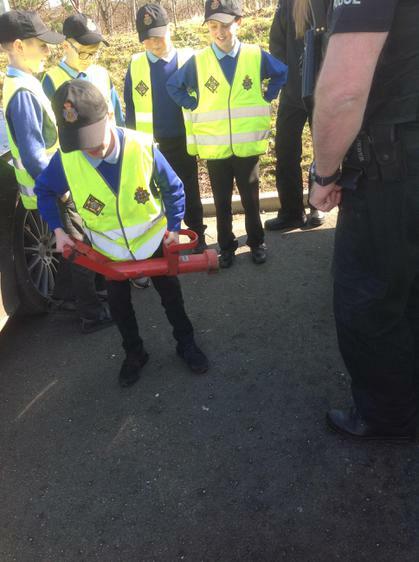 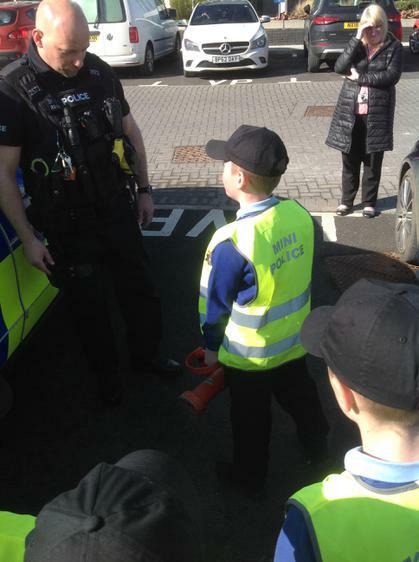 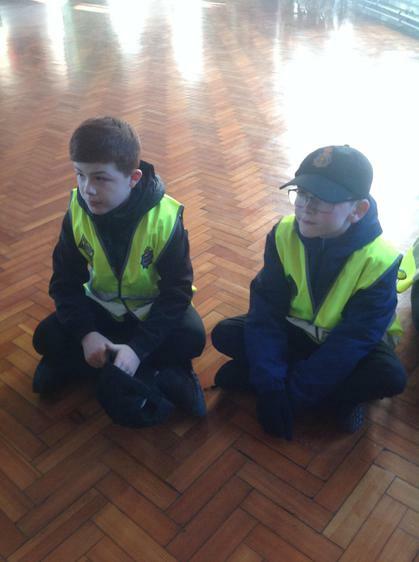 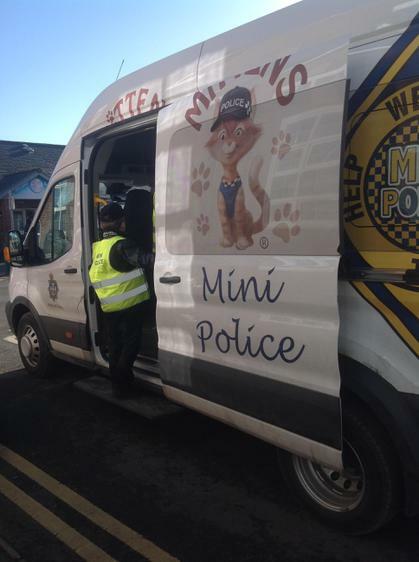 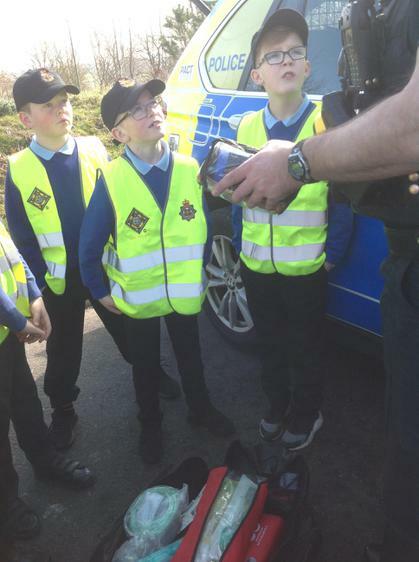 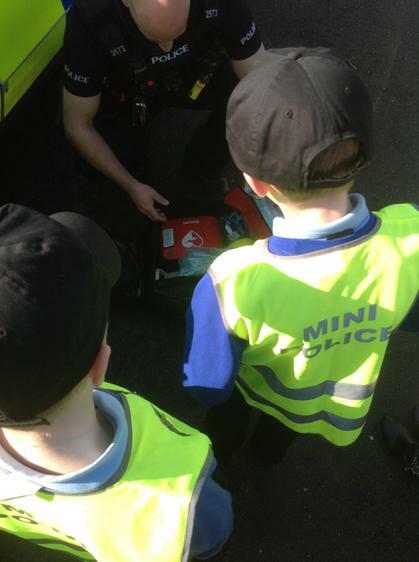 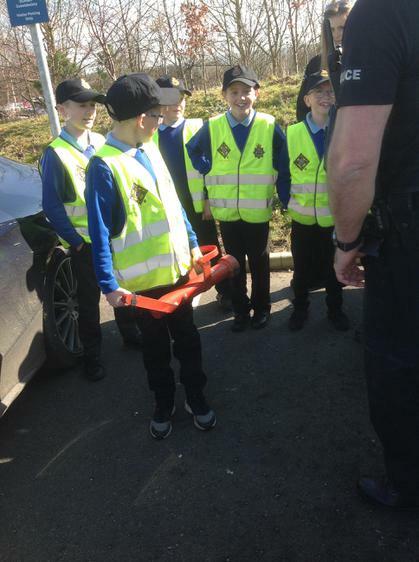 Together with CPSO Andy Gilhooley the Mini Police took part in a speed watch. 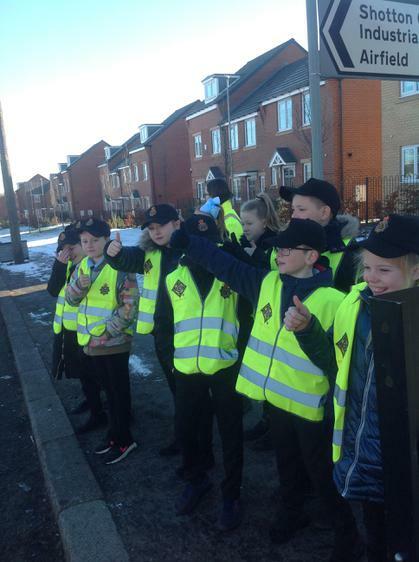 We talked about the importance of keeping to speed limits and observed vehicles to check that they stayed within the speed limit. 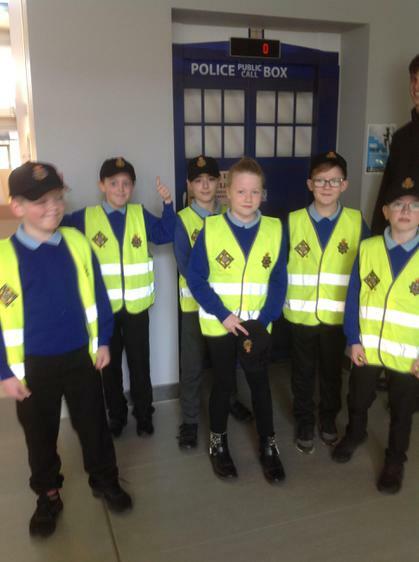 Lantern Parade - We were excited to have been asked to take part in the St Nicholas Lantern Parade in Durham City on 2nd December 2017. 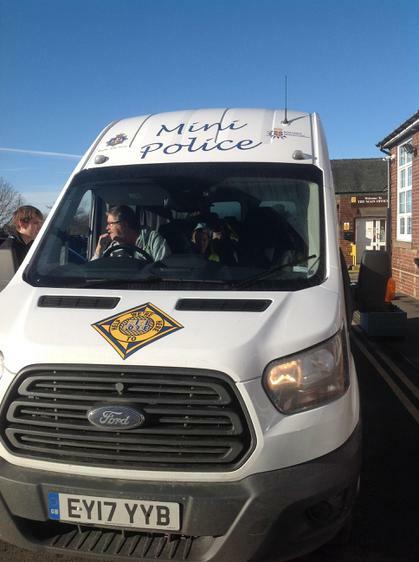 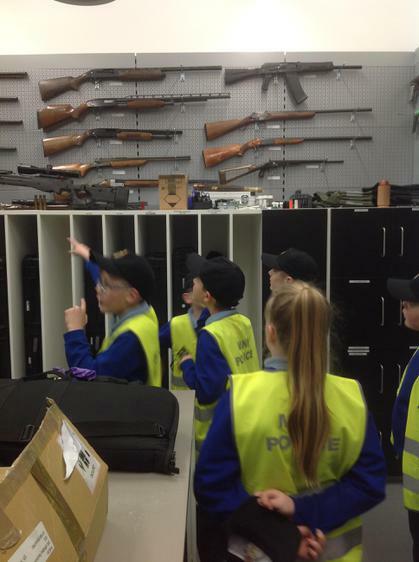 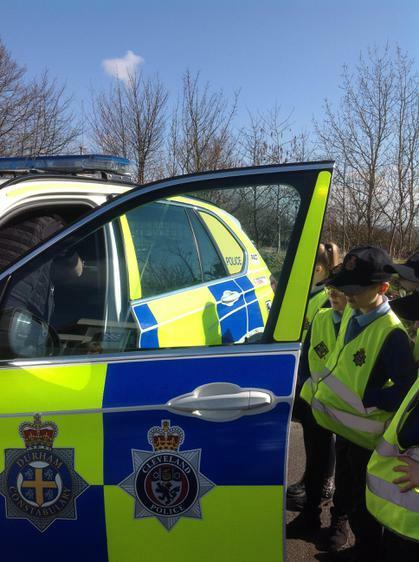 We are very excited to announce that Shotton Primary has been selected by Durham Police to be part of this new, positive thinking initiative. 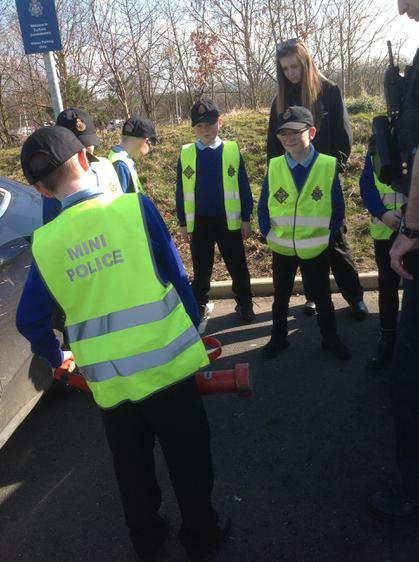 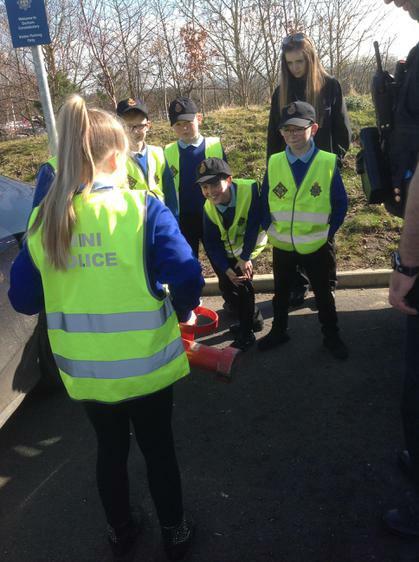 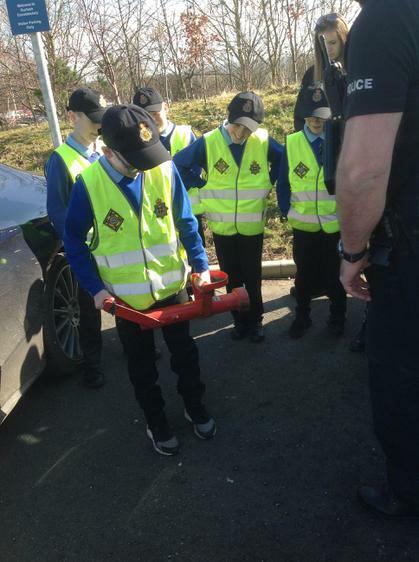 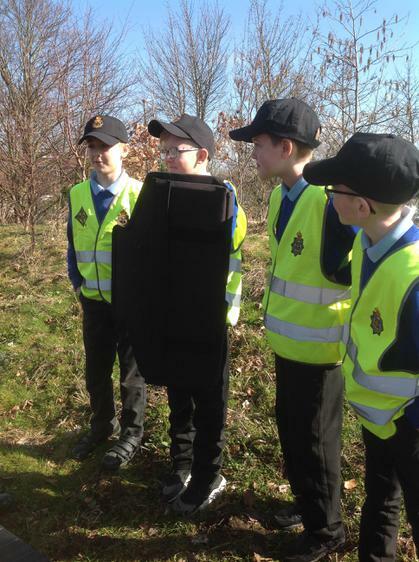 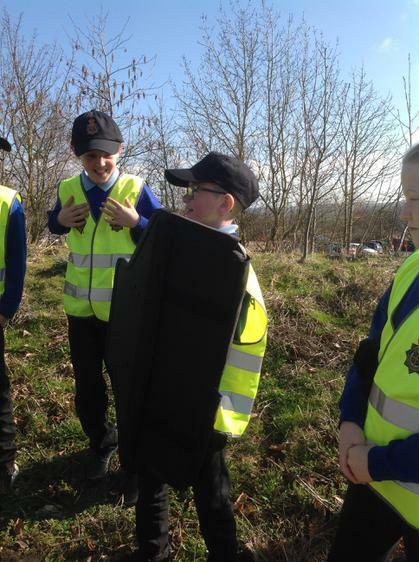 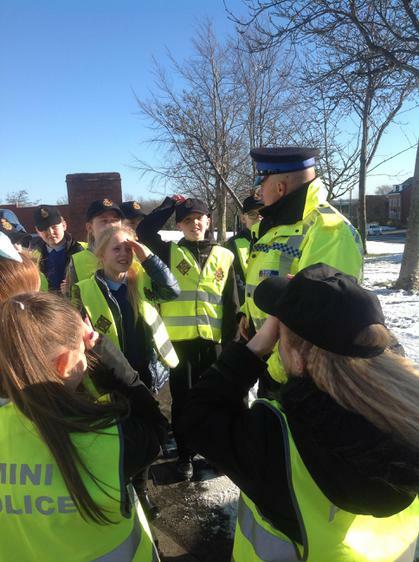 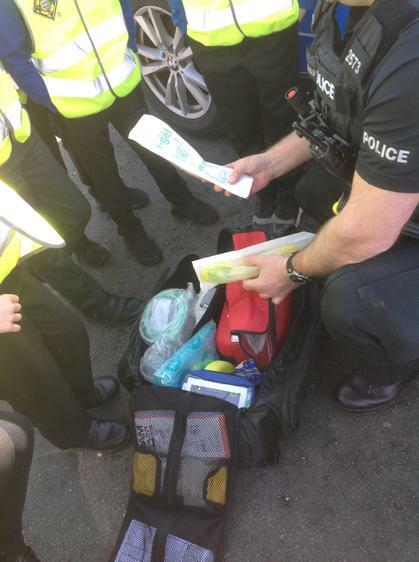 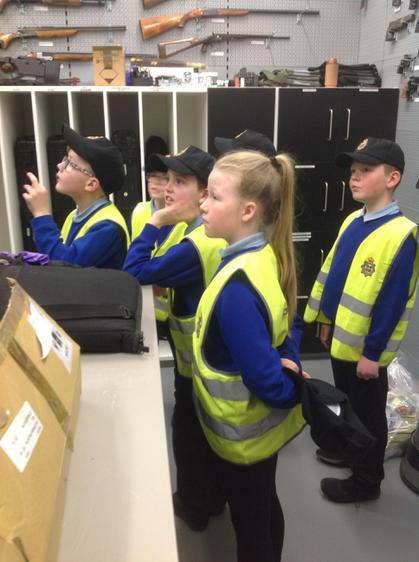 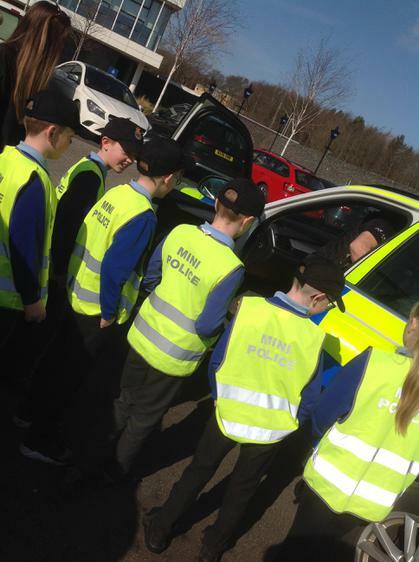 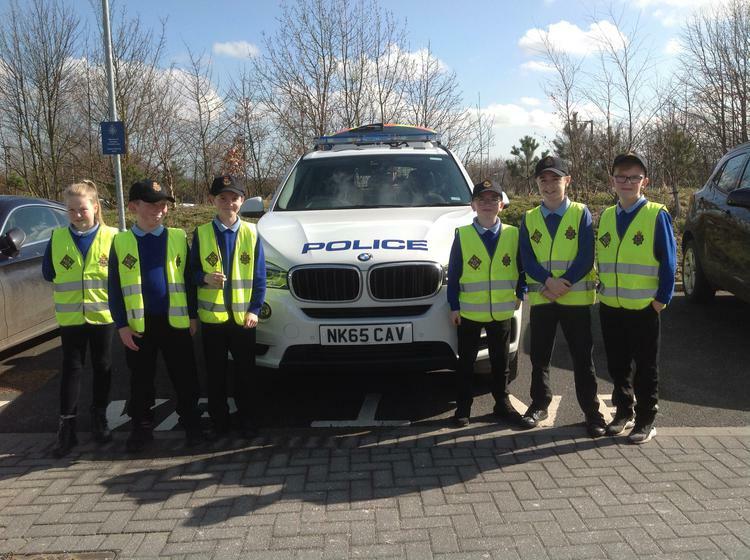 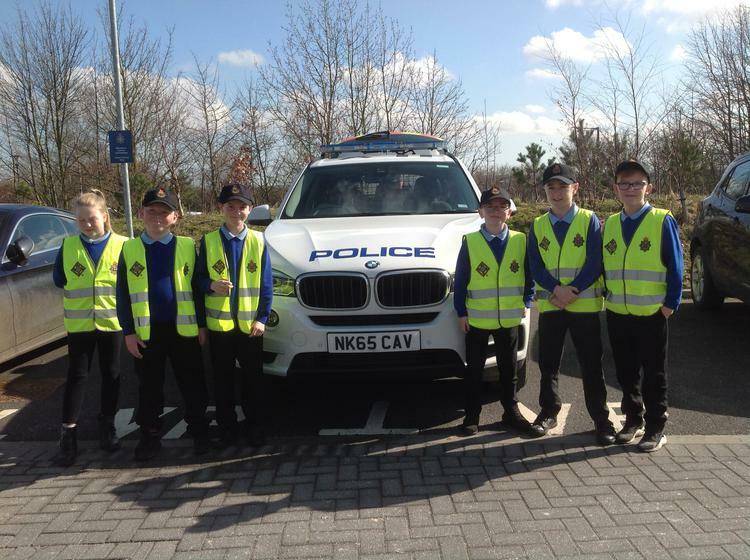 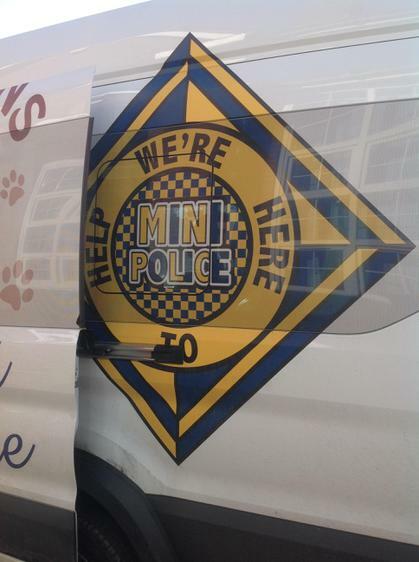 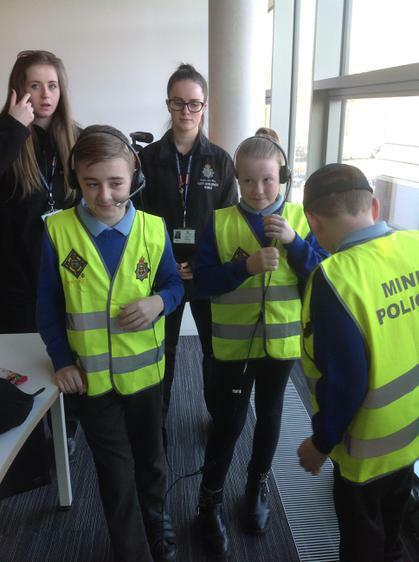 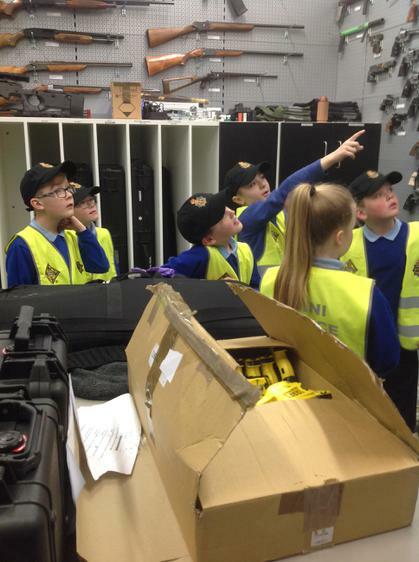 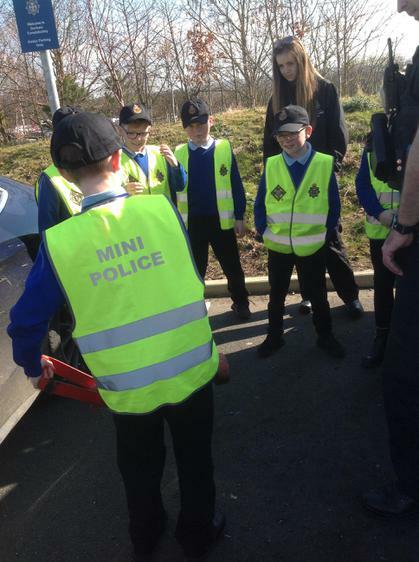 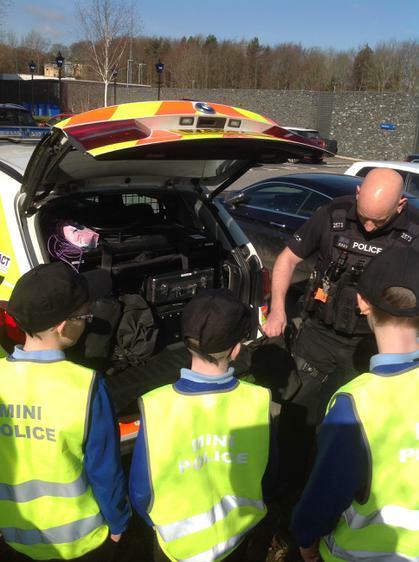 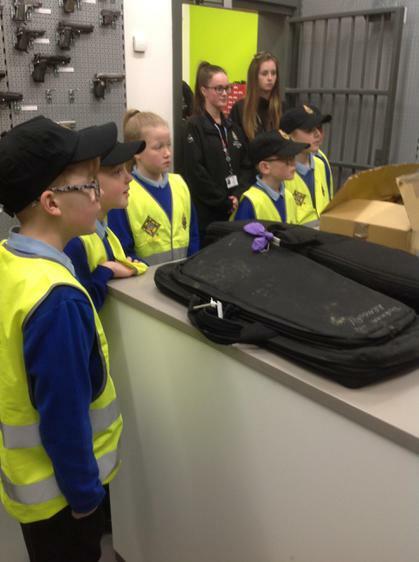 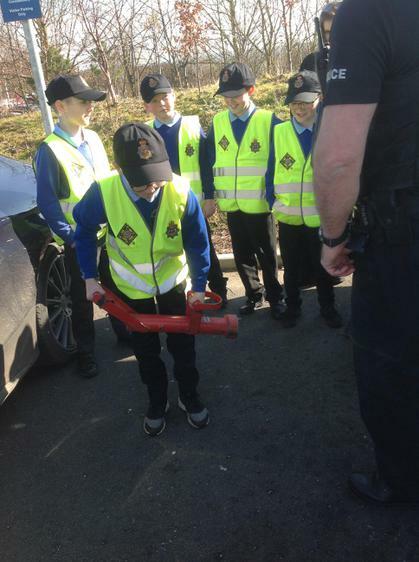 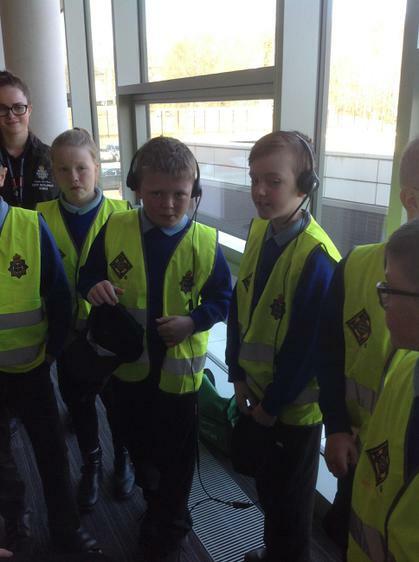 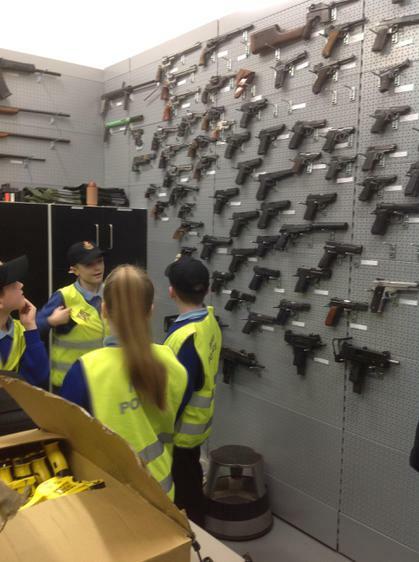 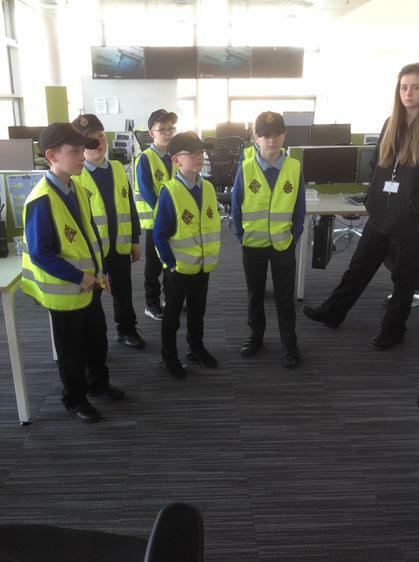 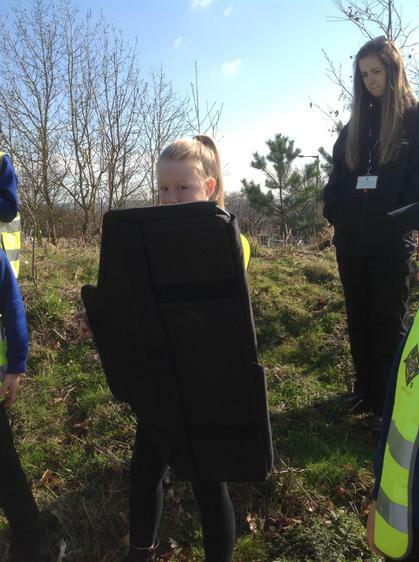 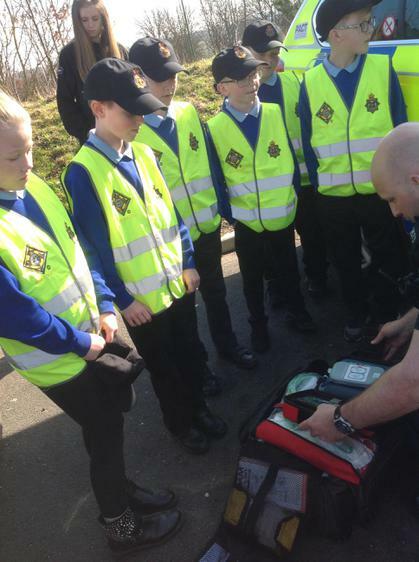 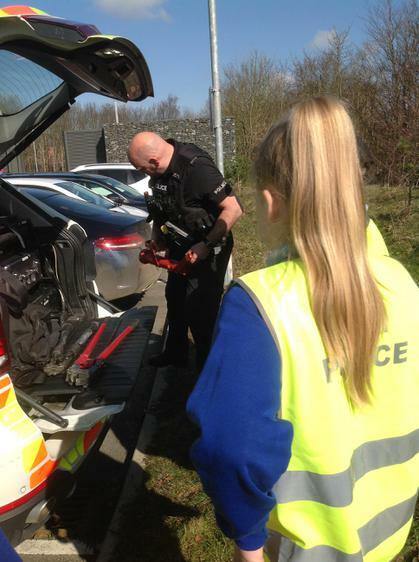 The initiative will last for the year and will involve apprentices from Durham police to run a seven week training course with our Mini Police volunteers.